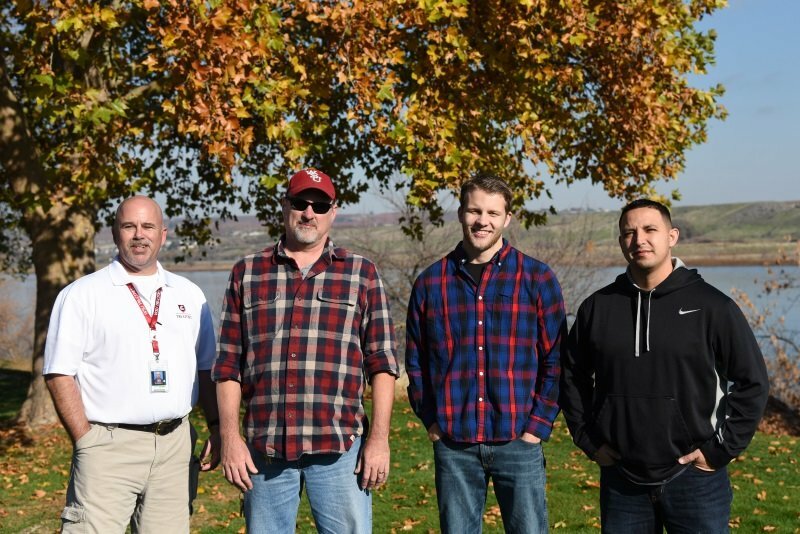 WSU Tri-Cities partners with Veterans Affairs to help veterans succeed in higher education by increasing awareness of veterans programs, implementing policies that foster social support and promoting a welcoming environment that meaningfully acknowledges the contributions of veterans. 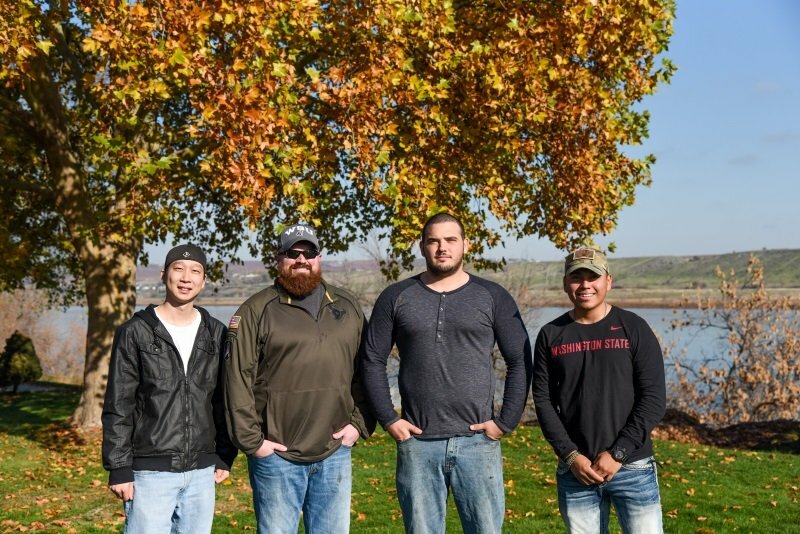 This partnership ensures that WSU Tri-Cities student veterans are offered access to the Washington State Department of Veteran Affairs for a review of their individual needs, potential benefits and assistance obtaining benefits and care. The Veterans Center, located in the Elson S. Floyd Building, room 203, is staffed by veteran work-study students and the VetCORPS navigator. The office provides support and assistance for student veterans seeking information about educational benefits and community resources. Below is a list of forms needed for accessing benefits for your education. If you are unsure if you need one of these forms, below, please contact the Veterans Center. You can download and print these forms or stop by Floyd 203 to pick up a copy. Below is a list of contacts to help you access your benefits. Christine “Chris” Cauterucio, Psy.D. 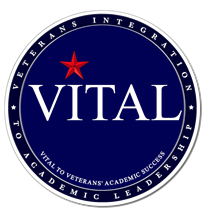 is the Veterans Integration to Academic Leadership (VITAL) Clinical Psychologgist for VA Outpatient Mental Health Services. Dr. Cautercuio is on campus every Thursday. Her office is in Floyd 269K and she sees veteran students by walk-in or by appointment. Please contact her at Christine.Cauterucio@va.gov. 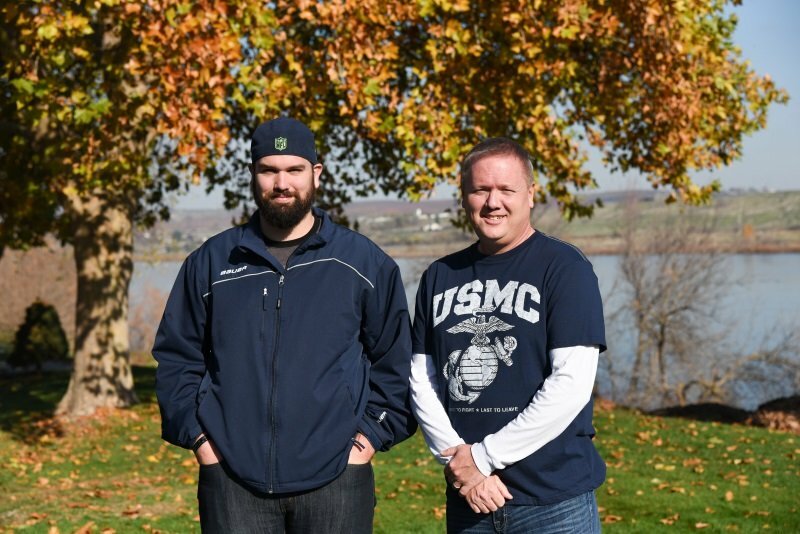 Our campus VetCORP Navigator can provide assistant with medical benefits, housing, or community resources. Prior to the start of the term student veterans wish to use their VA benefit, they must submit an Enrollment Certification Request. Benefits will not be certified (and stipends will not be paid) until this form is received by the WSU Tri-Cities Office of Veterans Affairs. If you are a new student, you will also need to provide a copy of your DD214 and your Certificate of Eligibility. For assistance with certification questions, contact Gaby Corona. 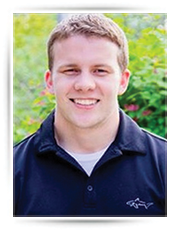 The Patriots Club is a Registered Student Organization at WSU Tri-Cities. The Patriots Club is dedicated to the success of our students and our community. To this end, the purpose of the club is twofold: Our first goal is to promote student learning by establishing a social network of camaraderie and support; by working with the VetCorps office on campus to provide information and resources for veteran students and families; by promoting awareness of veteran students and veteran issues on campus; and by assisting in transition of veterans and their families into civilian and student life. Equally important to our mission is giving back to the larger community by holding events and activities that promote collaboration between our membership and the public community, and which provide opportunities for our members to participate in community initiatives. Steve JordanTechnician, Mechanical EngineeringFloyd 122509-372-7307srjordan@wsu.eduSteve is a veteran of the Air Force and is the advisor for the Patriots Club. Proud to Have Served. Proud to be Cougs. 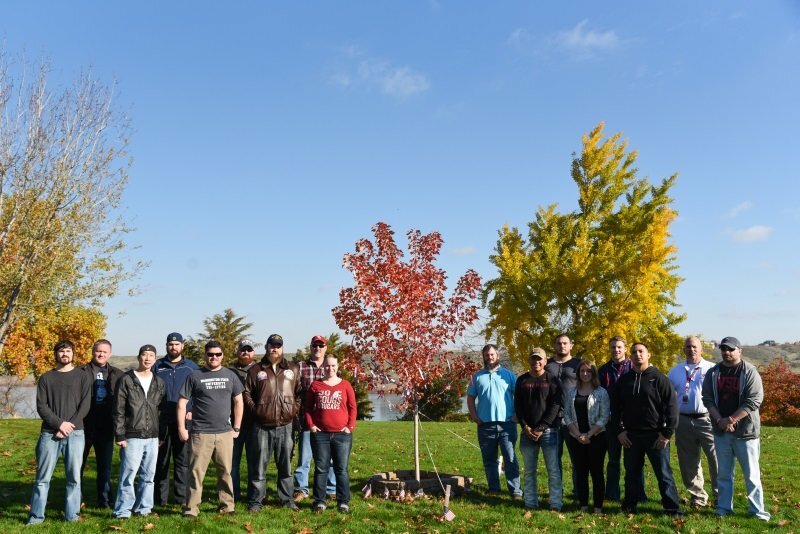 Veterans from our campus represent all branches of the military. 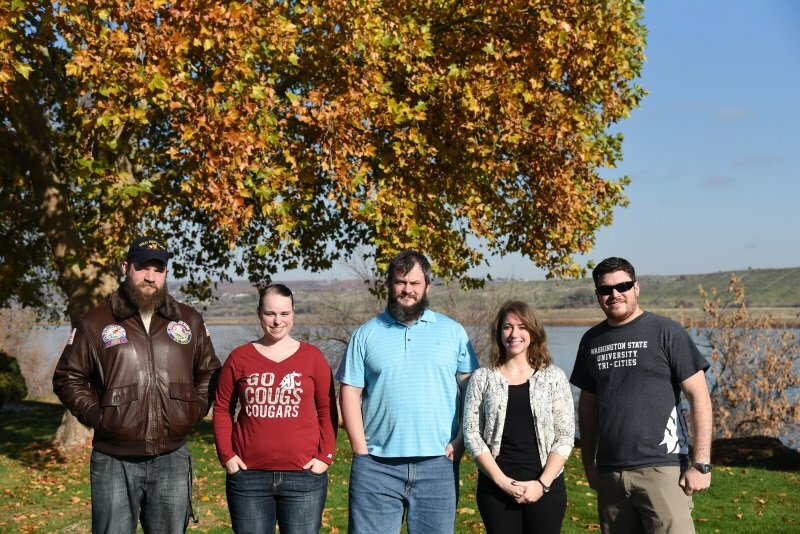 Students, faculty, and staff work closely together to advocate and support all veteran students. WSU Tri-Cities earned the 2017 Military Friendly School designation from Victory Media, publisher of G.I. Jobs, STEM Jobs and Military Spouse. 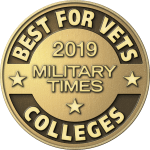 First published in 2009, Military Friendly Schools is the most comprehensive resource for veterans selecting a college, university or trade school to receive education and training to pursue a civilian career. 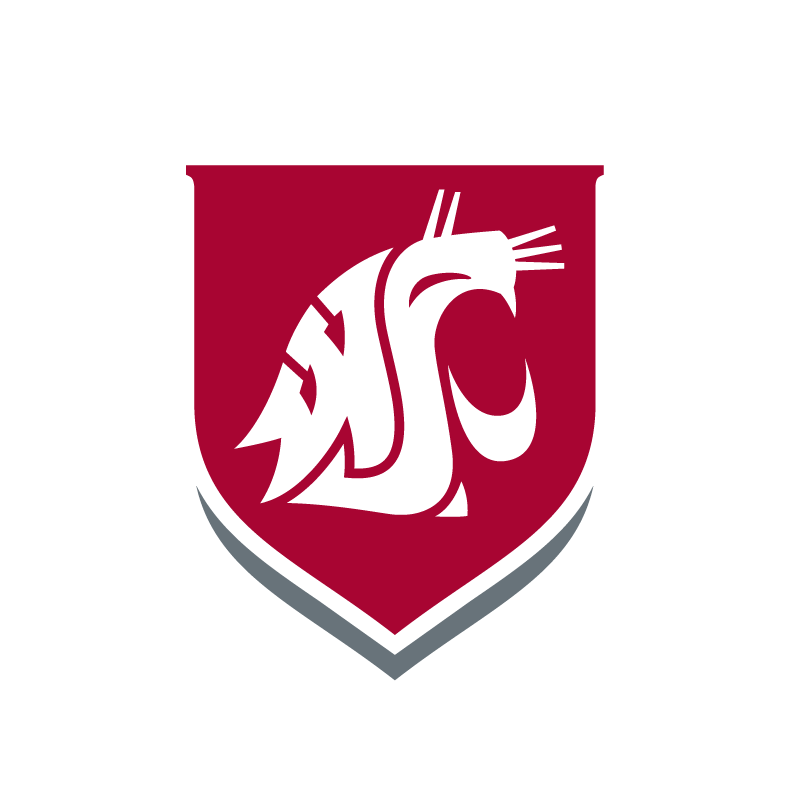 WSU Tri-Cities will be showcased along with other schools in the annual Guide to Military Friendly Schools, special education issues of G.I. Jobs and Military Spouse magazines. 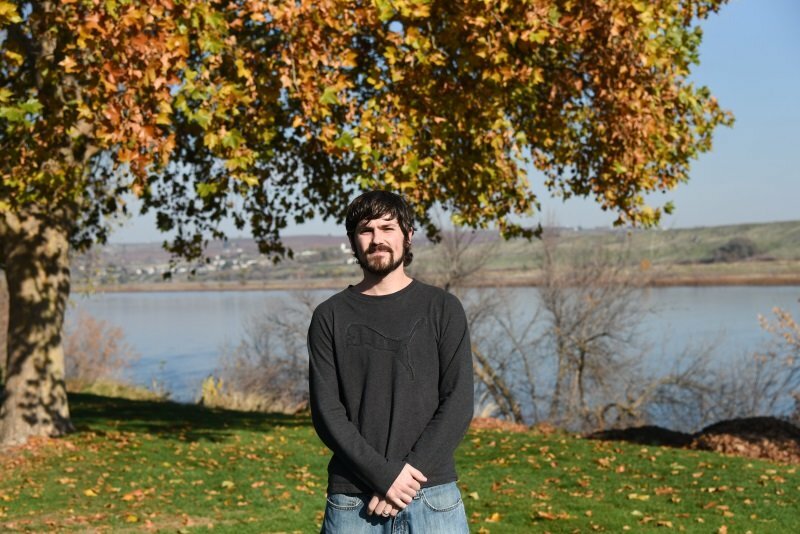 Of WSU Tri-Cities’ student population of approximately 1,800, nine percent are veterans. Institutions earning the Military Friendly School designation were evaluated using both public data sources and responses from Victory Media’s proprietary survey. More than 1,600 schools participated in the 2017 survey and 1,160 were awarded the designation. Ratings methodology, criteria, and weightings were determined by Victory Media with input from the Military Friendly Advisory Council of independent leaders in the higher education and military recruitment community. Final ratings were determined by combining the institution’s survey scores with the assessment of the institution’s ability to meet thresholds for student retention, graduation, job placement, loan repayment, persistence and loan default rates for all students and, specifically, for student veterans.